Give the gift of adventure! 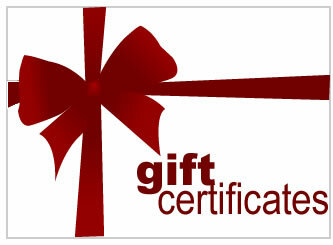 Purchase a gift certificate of any value to be used toward a future rental or purchase. *Rental is subject to availability at time of booking.